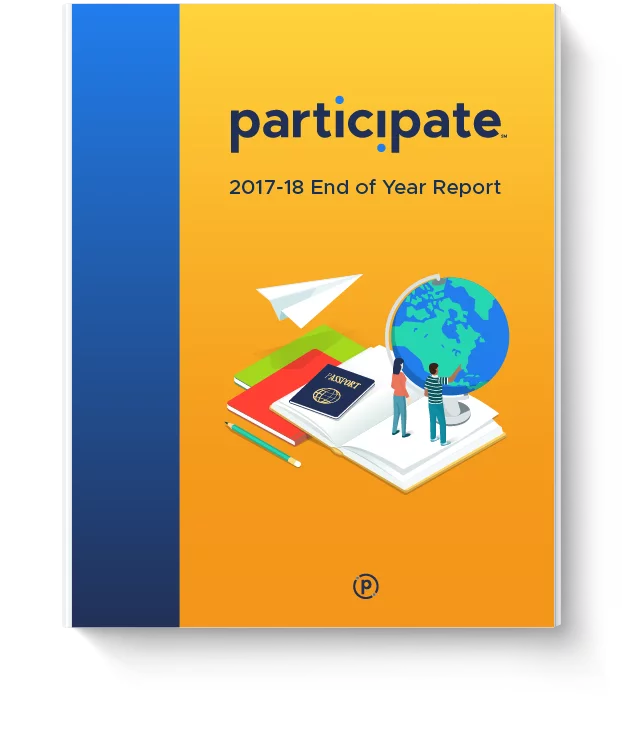 Participate works with more than 350 schools and districts. Each year, we compile a report to measure school and student success. How global school programs improve teacher retention and teacher practice. The impact dual language immersion programs have on student growth and standardized test scores. How cultural exchange teachers bring important global perspectives to U.S. classrooms. Why Participate’s professional development increases global competency and use of technology. Partner with us to bring global learning, dual language and cultural exchange to your school or district.